Keycode will be sent to you automatically within minutes after successful purchase. Free technical support service via e-mail and online chat. Purchase licence for one-time fee and get lifetime updates for free. SECURE MAC DVD Studio apps are 100% clean and safe. We value your privacy and protect your financial and personal data with full protection. MONEY-BACK GUARANTEE You can try all products before you buy it. 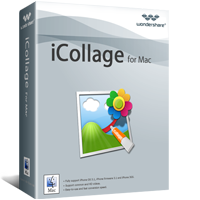 All MAC DVD Studio apps guarantee 30 days money-back without stating reasons. SUPPORT SERVICE 24 x 7 Online Email Support. MAC DVD Studio will reply to you within 24 hours. Step-By-Step Guides and Video Tutorials for you.